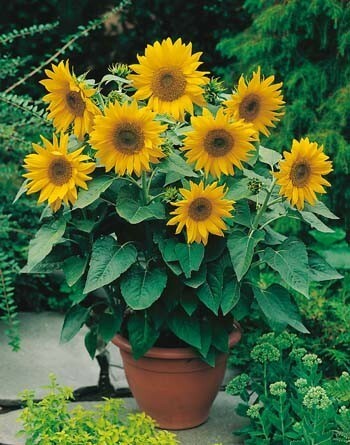 Collect your free sunflower seeds and pot on Saturday 6th Oct 10am to 1pm. 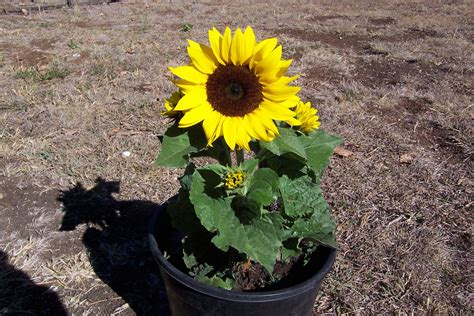 Register your sunflower and grow it in your garden or at the bowling club community garden. Watch it grow and take a photo of you and your flower in Feb 2019 when it could be taller than you. 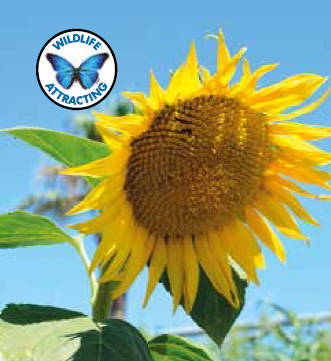 Sunflowers provide food for the birds, bees and butterflies. This dwarf variety will grow well in the garden or in pots. Extra compact plants to 25cm (10”). Very quick to flower. Produces multiple flower heads. Pollen free bright yellow blooms. How To Grow: Sow 25mm (1”) deep in full sun, either direct in pots or in the garden. Can be grown in a range of pot sizes but will produce more secondary blooms if grown in larger pots or the garden. Water regularly in dry weather. Sow: Can be sown directly into garden position, which must be in full sun and sheltered from wind. Otherwise raise in trays of Yates Seed Raising Mix. Keep moist until seedlings emerge. 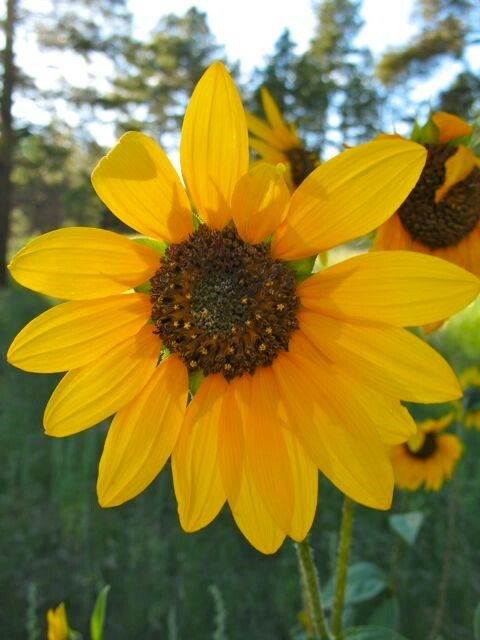 Care:Plant height and flower size are much enhanced by planting in a fertile soil rich with organic matter. Very strong, thick stems. Majestic plant growing to 5m. Feed and water generously to maximise the height. Watch out for overhead power lines! How To Grow: Sow Spring to early Summer, 10mm (½”) deep and about 50cm (20”) apart, direct where they are to flower. Keep well-watered and mulched in hot and dry weather. Choose a site that is protected from wind and receives lots of sunlight. Staking recommended at early stage of growth.